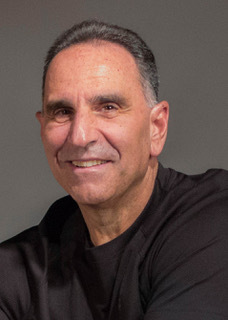 Pastor Joseph Arminio is the Founder and Senior Pastor of Abundant Life Worship Center of Whippany. Abundant Life is a multi-ethnic church where people from all walks of life come together to worship God. The Church was established in 1991 to the praise and honor of the Lord Jesus Christ and has been experiencing wonderful moves of the Holy Spirit. Pastor Joe has been in full-time ministry since 1981 and believes that this is the hour that God is releasing His power to teach and raise up His people among future generations.